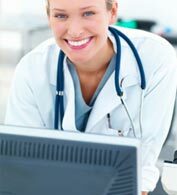 MILLENSYS Health Wallet is a smart tool to keep patients engaged with their health care service providers, in which, the patient can book new visits or exams , find out the nearest or best physician or healthcare service provider for his/her specific needs, track his/her appointments and keep track of his/her medical record and paid bills. The patient can view his/her reports and images from this application as well as more clinical information on his/her case and send feedback regarding the provided quality of service. service provider. 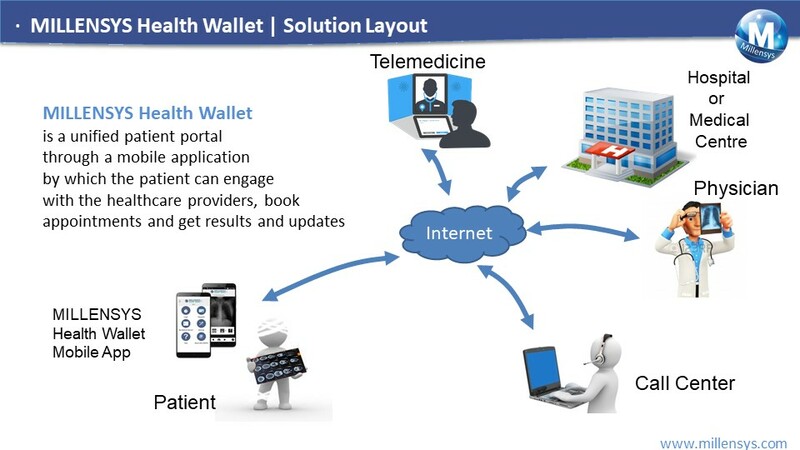 So , MILLENSYS Health Wallet is the right solution to keep patients linked to their health providers all the time . 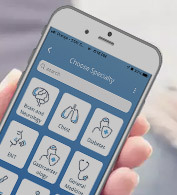 with the Mobile app , the patient can login with his pre-registered account , request new examination or appointment , track his requested examination status all the way from scheduling till complete , keep a copy of his medical record including previous examinations , radiology images and reports , prescriptions , ...etc . 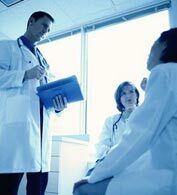 Our Patient satisfaction , and a better healthcare service. as a known business fact, Acquiring a new customer will costs more than maintaining an existing one and also, Loyal customers are likely to give free word-of-mouth advertising. There comes MILLENSYS Health Wallet mobile application that enables the health care service provider to keep patients linked to their facility , providing this service to their patients increase the satisfaction and loyalty of the patients which leads into a better healthcare service quality and sustained market exposure , leading to better profitablility at the end.